As Temple Beth El’s Rabbi Mark Miller has settled into his new job at the Bloomfield Township, Michigan Reform congregation, he has been looking for innovative ways to cause both excitement and a renaissance in Jewish learning for his congregants. Back at Beth Israel, Miller’s previous congregation in Houston, Texas, the rabbi became a fan of G-dcast.com. 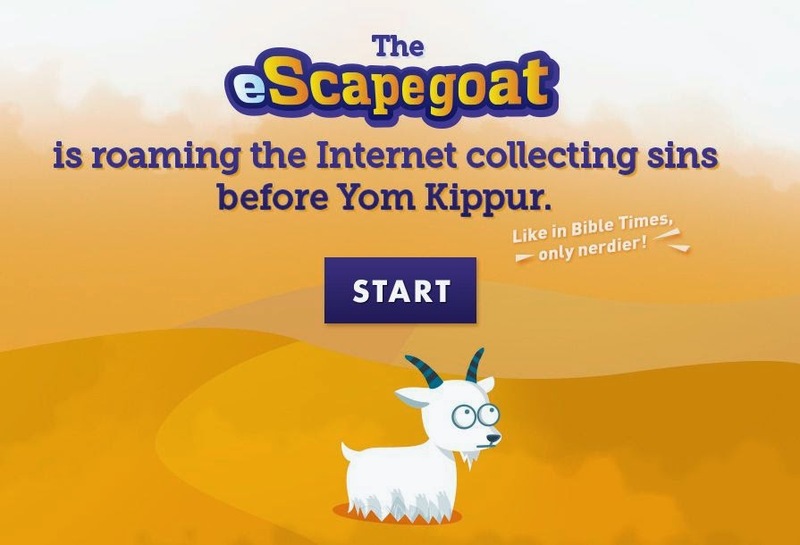 Last year, G-dcast launched a mobile app called eScapegoat, which encouraged users to engage in deeper Jewish learning and to prepare for Yom Kippur by offloading their sins to a virtual goat. The idea was to create a very modern (mobile app) way to copy the ancient repentance ritual (scapegoat). In anticipation of this year’s Yom Kippur holiday, G-dcast brought the app back along with Mini Goats. These are local mini-apps that let smaller communities virtually re-enact this ritual for a new, high-tech learning and community connection. Miller has a number of holiday-related apps on his phone and he says he will use some of them in a variety of settings, but especially in Temple Beth El’s religious school and its flourishing youth group. 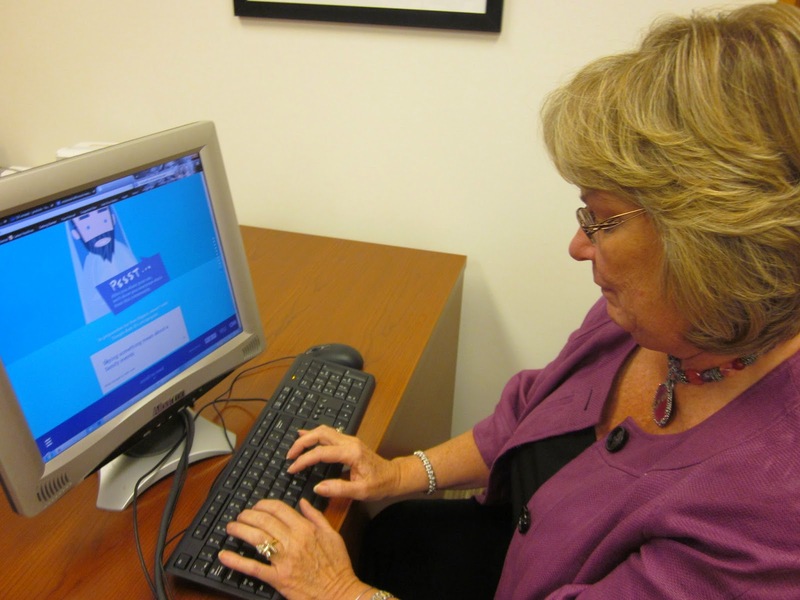 The rabbi uses technology every day – from checking Hebrew calendar dates to quick searches on a particular text or idea, to sharing and learning with colleagues across the country, to very specific educational tools that were not available even a few years ago. Last year, G-dcast’s eScapegoat mobile app had 50,000 users who learned the fascinating, rarely discussed story of the scapegoat, submitted anonymous sins, and then read the sins of others in an interactive interface that integrates social media and real-world discussion. What’s impressive about the number of users in its inaugural year is that it is a mobile app with a very seasonal lifespan as most users only used it for two months out of the year. Synagogues can purchase the Mini Goat package for $99, which includes a custom, private goat website that synagogues (or organizations) can moderate with a login, a virtual goat with the community logo, space on the mini-site to include community event info (promote classes, Yom Kippur service times, etc., and inventive curricular support materials including activities for different age cohorts. A “Goat-in-a-Box” option is even available for an additional $49, which includes an assortment of marketing materials such as eScapegoat posters, tote bags, stickers, and temporary tattoos. Over 30 day schools, synagogues, and other organizations across the country have signed up for Mini Goats. From the responses G-dcast has received so far, teachers and educators are using the mobile app as an entry point into the idea of repentance. Like Temple Beth El, many other congregations (including Reform, Conservative and Orthodox) are using it as an interactive way to engage teens and adults. G-dcast is careful to offer the caveat that one cannot really fulfill the requirement to perform repentance through a mobile app. G-dcast’s has many other apps besides the eScapegoat. Their Rosh Hashanah app, “Wake Up World” turns your smartphone into a shofar. All of their apps are available at www.g-dcast.com/apps. To download the eScapegoat app, visit www.escgoat.com.